i love instagram, but who doesn't right? i thought it would be fun to link up to Ash's blog, A Dash of Ash and show my past week in pictures! 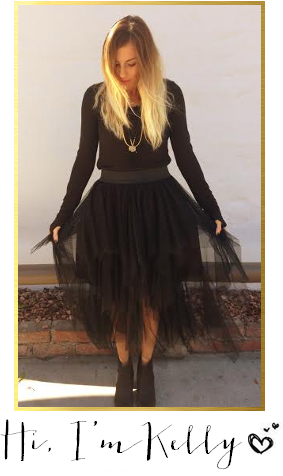 A Dash of Ash is a very fun & girly blog! Go check it out! Lily, my boss's puppy came to visit the office! soooo that's my week so far, i am actually going on a mini vacay this weekend with my boyfriend to our home town in Northern California...oh yes I have lived throughout California...so stay tuned for my trip to NorCal! I LOVE instagram!! I am lacedhair!!! come find me!! Cute pictures girl!! I love me some instagram too. I love these pictures and your blog as well. You are too beautiful girl! P.S. Thanks for checking out my monthly movie picks and for following my blog. I'm following back! I NEED an iphone so that I can join in with instagram! Oh... and I'm moving in with you :) That view is GORGEOUS! just because flowers are the best!! hope you had a great weekend doll! I feel like I'm not using Insagram to the full potential...How did you do the hearts?? Cute pictures, I LOVE the heart one!